Welcome to Episode 103 of Tales From The Mouse House DISNEYLAND podcast!!! OUR 2014 HOLIDAY EXTRAVAGANZA!!! YEAH!! 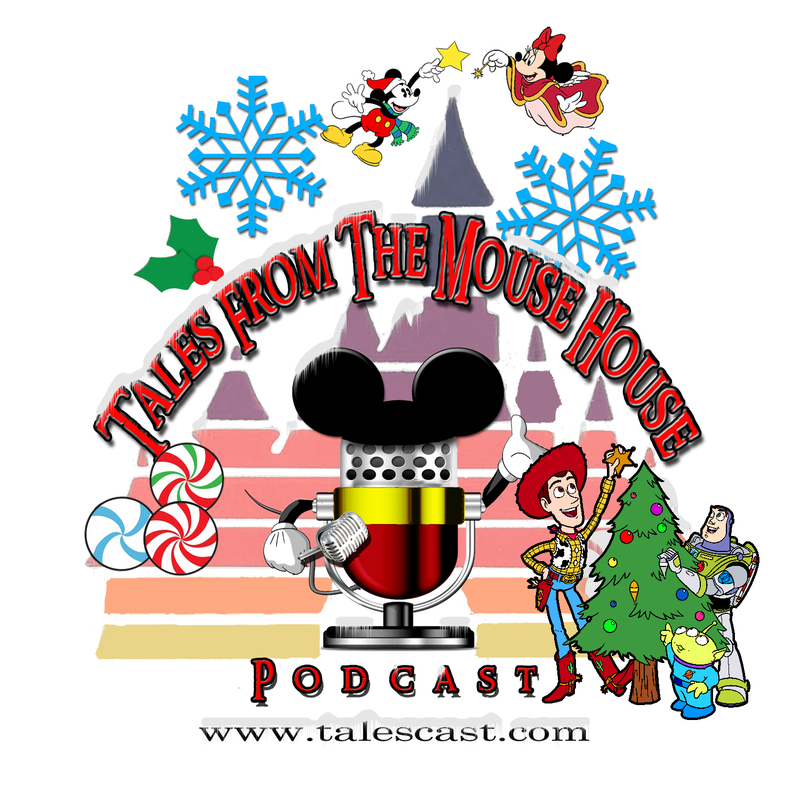 A special episode for y’all this time: we discuss some of our favorite things about the Holidays at the Disneyland Resort, share some great audio contributed by our good buddy Mr. Daps from Daps Magic, a special Holiday Audio Play Al was in, our annual playing of The 12 Days of Tales Christmas (Yep, that’s US!) and MUCH, MUCH MORE!! As always, If you’d like to send in comments for the show, you can send us an email to talespodcast@cox.net, leave us voicemail on the Hotline at 304-TALES23, leave us feedback in iTunes or leave comments for us on our Twitter account @talespodcast. Heck, you can even find us on FaceBook, just search for Tales From The House House – Disneyland podcast! “Make It A Mickey Day!” ~~ Al & Joyce, Kate & SANTA! !